A brand-new Home2 Suites by Hilton has opened in Orlando near Universal Orlando Resort, just off International Drive. 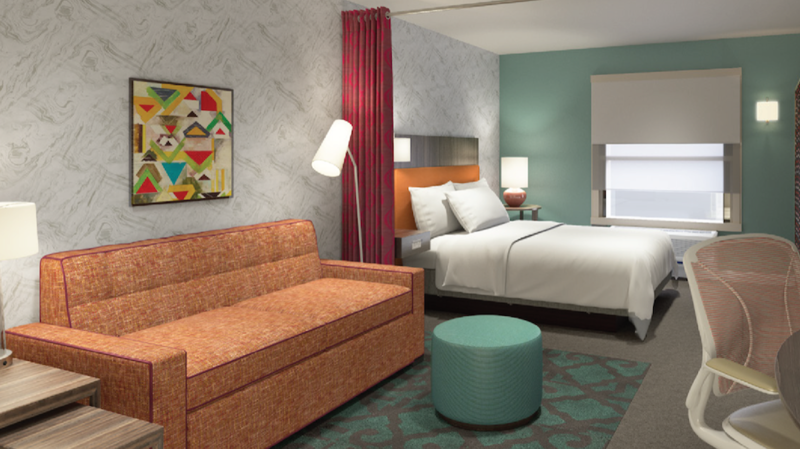 Stay in the comforts of home at this new hotel near Universal Orlando. 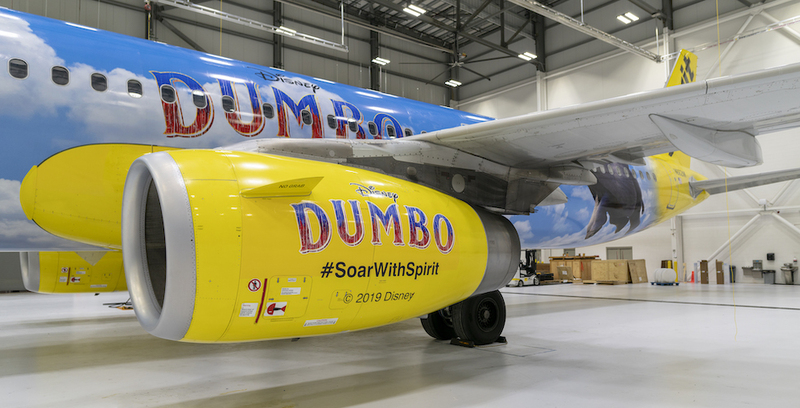 To celebrate the upcoming release of Disney’s latest live-action film, “Dumbo,” Spirit Airlines has unveiled a new themed Airbus A321 featuring the titular character. In the latest episode of “Attractions Adventures,” join Matt and Jackie in Las Vegas! Virgin Voyages, Virgin’s new cruise line, is now open for business and ready to book for its inaugural season in 2020. 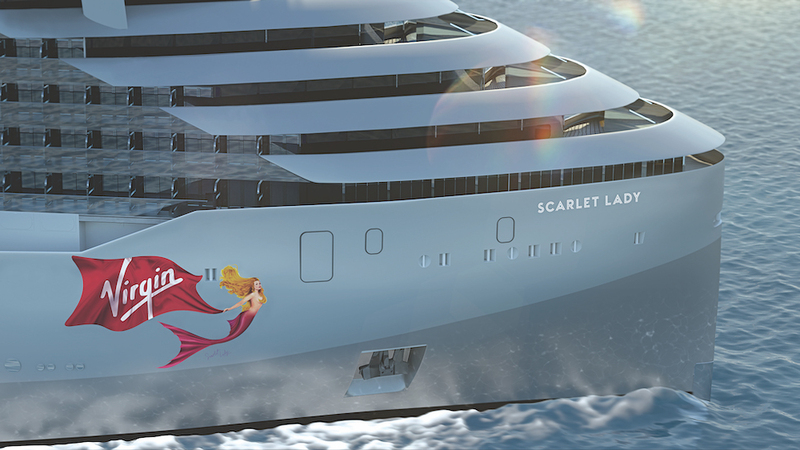 Virgin is setting out on the high seas with their brand-new cruise line. 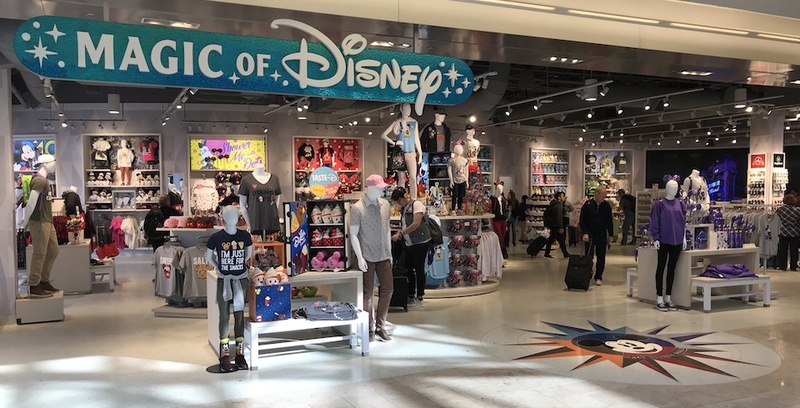 The Magic of Disney store has officially opened its new location at Orlando International Airport after closing last summer to make way for a checkpoint expansion.